Pollinator Habitat Demonstration Gardens: Groundwork! 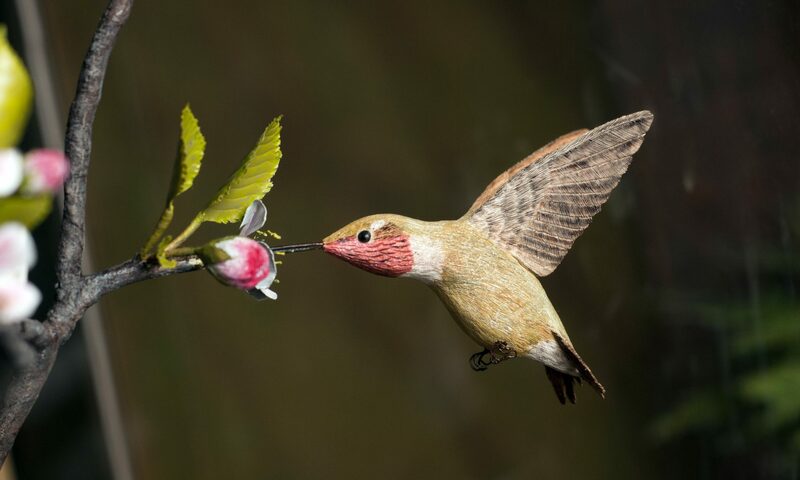 The Birds of Vermont Museum and the Huntington Historical and Community Trust are collaborating on developing Pollinator Habitat Demonstration Gardens. This project is an effective partnership between Huntington’s two non-profit organizations whose missions include enhancement of rural landscapes for wildlife as well as community outreach and education. Over the period of 2 – 3 years, the gardens will be created on the Birds of Vermont Museum property. The Huntington Historical and Community Trust received a $1500 grant from the Norcross Wildlife Foundation, providing start-up funds for garden establishment and the initial educational materials. The project will rely on volunteers for much of the work including turf removal, soil preparation and planting… so, we need your help! If you can lend a hand, please contact either of the Pollinator Gardens co-directors: Erin Talmage (Birds of Vermont Museum) at 802 434-2167 and Anne Dannenberg (Huntington Historical and Community Trust) 802 434-3901. Stop in and see the project progress. [Anne has been working incredibly hard! –KJT, ed.] The Museum is open daily through the month of October, and by appointment through the winter. Our trails are open from sunrise to sunset year-round.